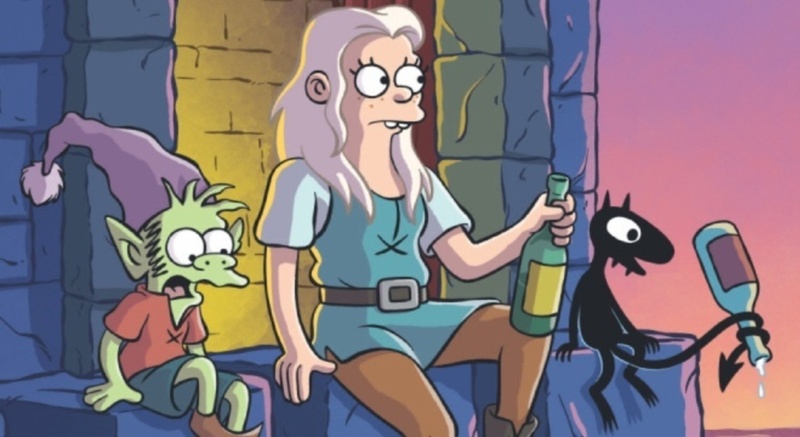 DISENCHANTMENT renewed by Netflix for season 2! According to Deadline, Netflix has renewed the Matt Groening-created animated series for another twenty episodes to be spit into two parts - one airing in 2020, the other in 2021. The second half of the first season is set to drop onto Netflix sometime early next year. 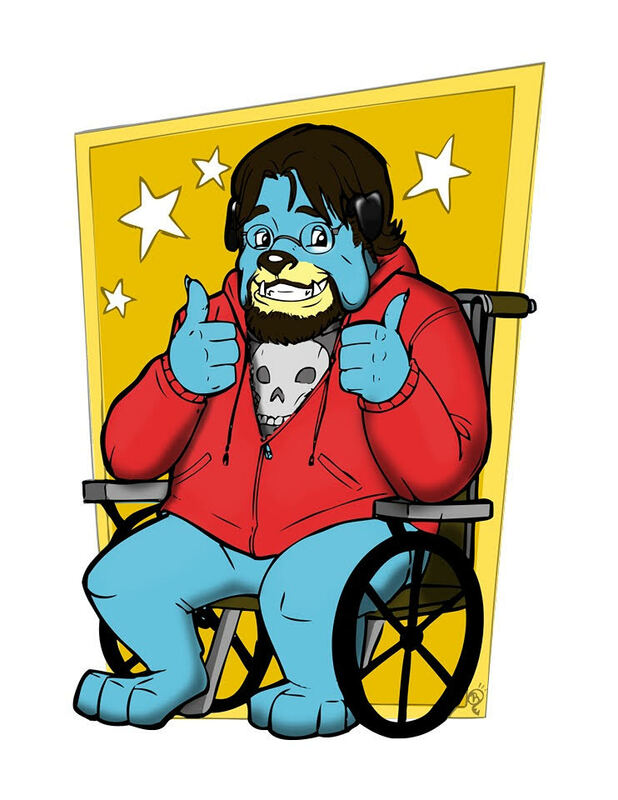 The series has been divisive for critics. Even here at our site, Hercules really liked the show (that review can be read HERE) and Big Eyes did not (that review can be read HERE). Me personally? I liked the show a great deal. I did find it to be a bit too serialized in its storytelling but with Netflix and it's binge watching philosophy, I guess that's to be expected. I laughed really hard a few times every episode and found myself really caring what happens to Princess Bean, her buddy Elfo, and Luci the demon. I will say that I'm a huge fan of both THE SIMPSONS and FUTURAMA. So, the style of humor in DISENCHANTMENT just works for me. "We’re excited to continue this epic journey with Netflix. Stay tuned for more cranked-up suspense, infuriating plot twists, and beloved characters getting knocked off." What a perfectly cromulent response. What do you guys think? Excited for medieval hijinks? Hate the show and can't believe it got renewed? Indifferent? Let us know!